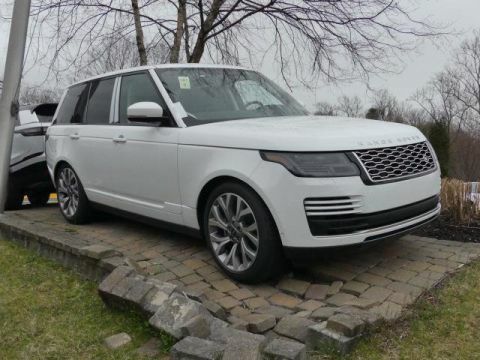 Having a vehicle that is attractive on the outside, convenient on the inside, and truly powerful means you’ll be driving the superior 2018 Land Rover Range Rover throughout Ocean. 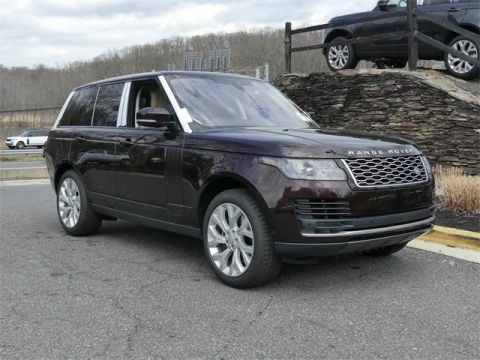 The Range Rover interior includes rear executive class seats, power-deployable center console, ambient lighting, 60/40 split rear seats, heated and cooled massage seats, gesture sun blinds, and so much more. 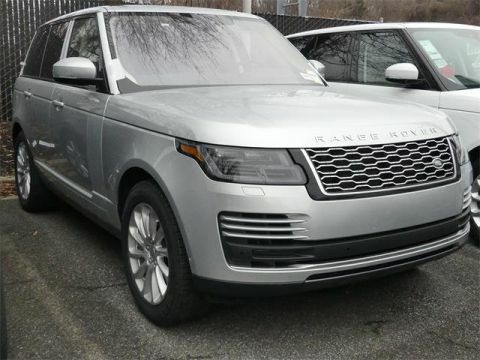 Indulge in the Range Rover interior with a vehicle from Land Rover Annapolis today. In order to prevent your cabin from overheating, the gesture sunblind closes automatically to allow you to concentrate more on the Freeport roads. Step inside the cabin of the Land Rover Range Rover and experience 25 different massage seats, which include pulse modes and more. 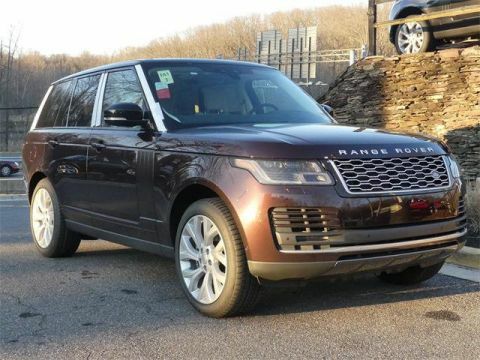 With comfortable seating, you can enjoy 16-way heated seats or 24-way heated seats, as well as 60/40 split rear seats and executive rear class seating that includes deep cushions, a deployable center console, and so much comfort. Configurable ambient lighting and enhanced task lighting allow you to customize the look of your cabin and truly get the ride that makes sense for you. Indulging in the Land Rover Range Rover interior means you’ll have a lot of fine features and customizable options to choose from. 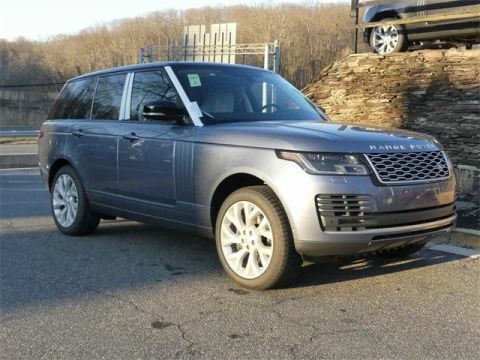 Learn about leather seat care, and feel the luxurious difference for yourself when you visit Land Rover Annapolis!